Sweet Peas and Pumpkins: 5 quarters down, 1 to go! 5 quarters down, 1 to go! What a great Easter weekend! It started on Friday when W hosted an Easter party at her house. Way too much candy and sweets, plus these adorable little bunny cupcakes that a Virginia Hoo (we found another one!) living in Columbus brought to the party. Meg, if you are reading this, you must post a picture of those cupcakes! I just wish I had one to share with you all. It was also a celebration of sorts this morning, as Sweet Pea Husband began his last quarter of business school. I cannot tell you how quickly the last year and a half have past by us. Two years ago at this time we were in the midst of GMAT test studying, school visits, thinking about having a second child, and still living in Virginia. Now we are in Ohio, with a second child and almost...an MBA for SPH. Time flies when you are having fun, er, studying so much and trying to chase two kiddos around the house. I am on the hunt for some new meal inspirations, so please share your menu for the week. Renee, I got your stew recipe, that is on tap for next week. Steel Magnolia, I would love your Butternut Squash Risotto recipe that you mentioned last week, if you are able to share! My recipes are stolen from you. ;) Okay, I am doing slow cooker meals so I can cook during nap time. I have one I especially love out of my slow cooker recipe book I will have to share with you. You look so pretty! I'm glad to see a pic of you. Miss you- from VA.
We're doing Easter dinner left overs, then cooking northern beans or black beans with the ham bone (Jake is still obsessed with beans). We've got some brisket left over too - maybe use it in tacos. Not sure after that, but trying to convince my brother-in-law to go in on a crawfish boil this weekend. My Louisiana-bred co-worker mentioned that in addition to corn and potatoes, they would add cloves of garlic to the pot and eat those too - yummy! We did leftovers last night. Not sure about the rest of the week...I haven't done my weekly grocery shopping/meal planning this week. Ack! Do you guys know where you'll be next year and what SPH will be doing? My sister's hubby graduates from business school in May, too....they are CA bound. SM--funny you should ask...SPH is negotiating an offer as I blog. He has been deciding between two different routes and I think he/we have finalized our decision. I will post about it as soon as it is official! I can't believe you are in the final stretch. The kids look adorable and you look great. Can't wait to hear where you'll be. 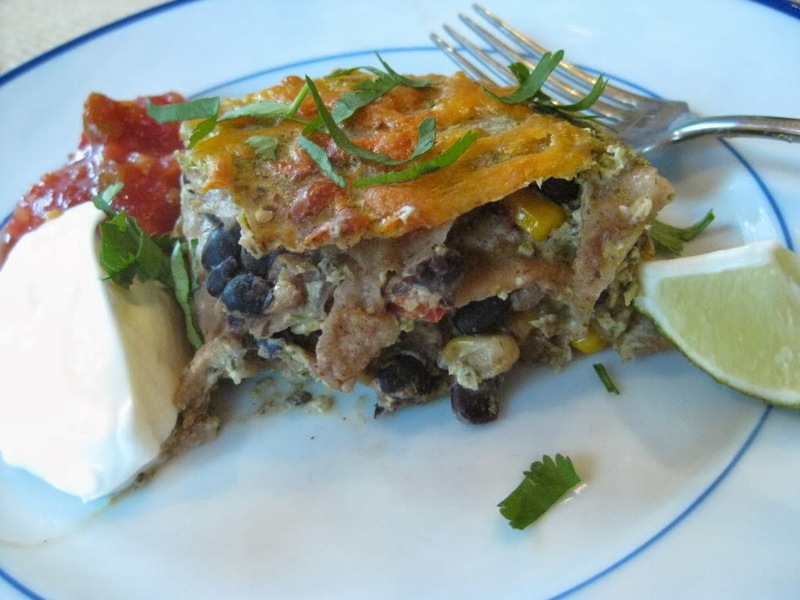 Meals for the week: spinach lasagna recipe froma friend. (My two year old loved it and called it pizza.) Pork tednerloin and chinese cabbage salad from SL. Your BBQ chicken and black bean quesadillas. For Easter we had pork BBQ, baby carrots, coleslaw, mac and cheese, and your bean salad and corn spoonbread. Thanks for lightening one my favorite recipes - corn casserole.